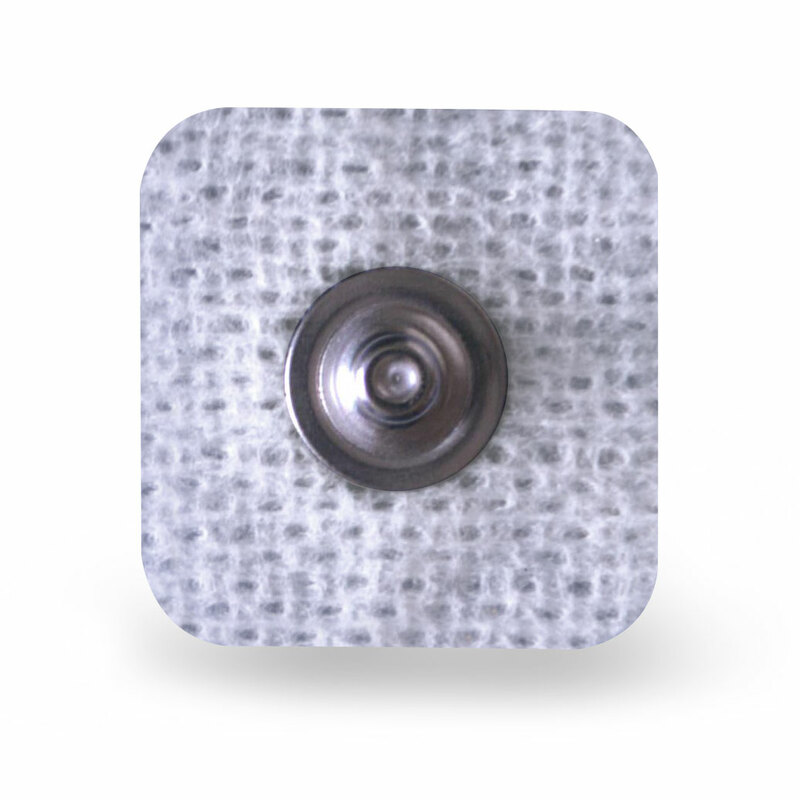 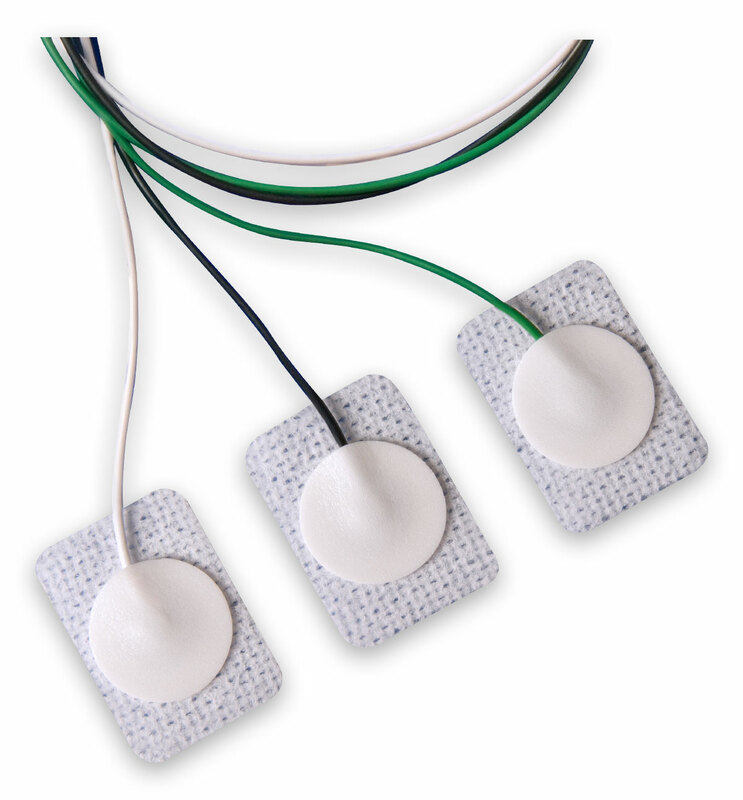 Our infant tape electrodes are designed for patient comfort. 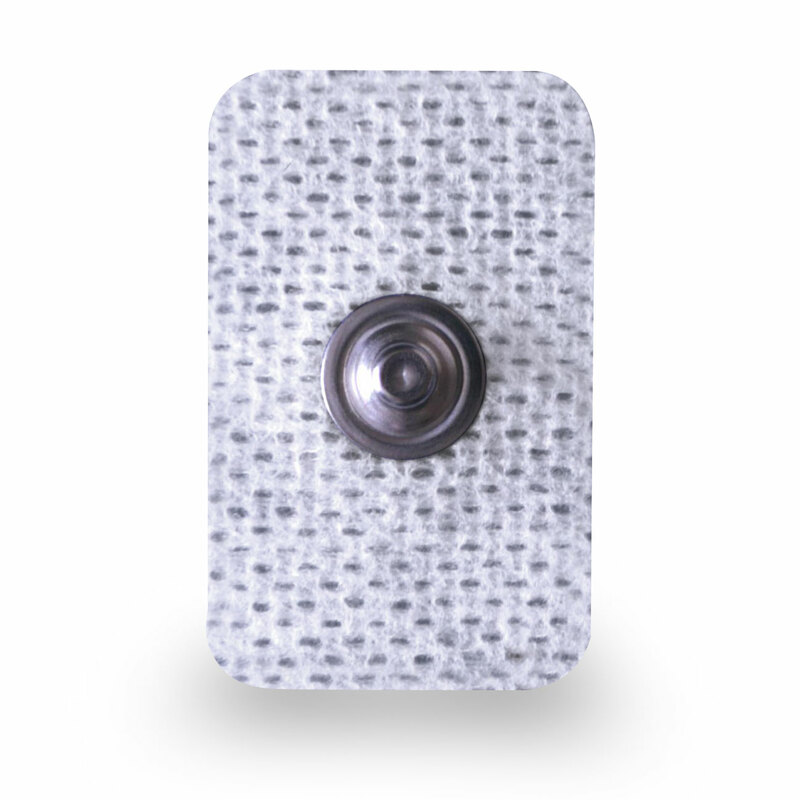 A special breathable tape with gentle adhesive and low chloride hydrogel provide a conforming and non-irritating electrode. 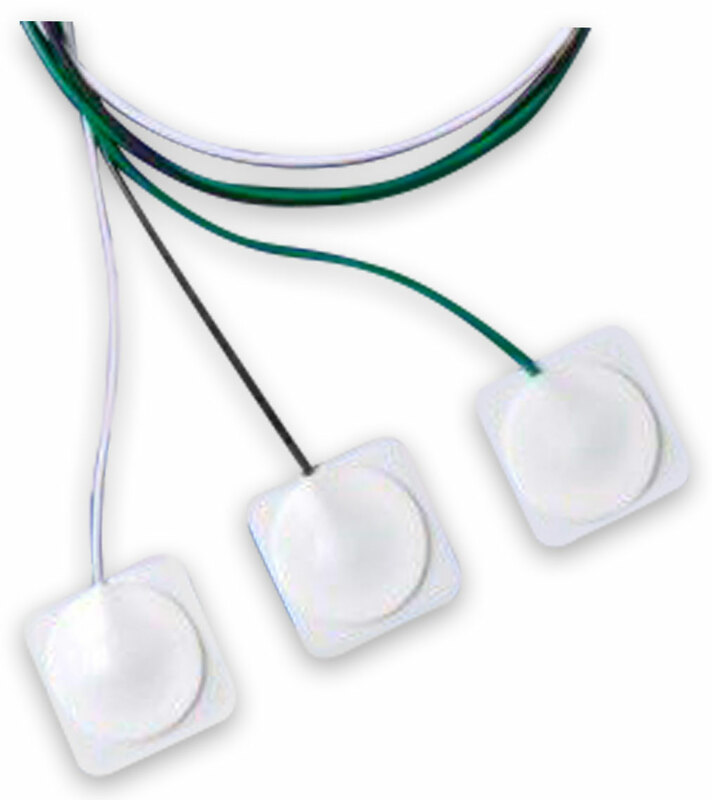 Excellent for use in APNEA monitoring and all other pediatric applications. 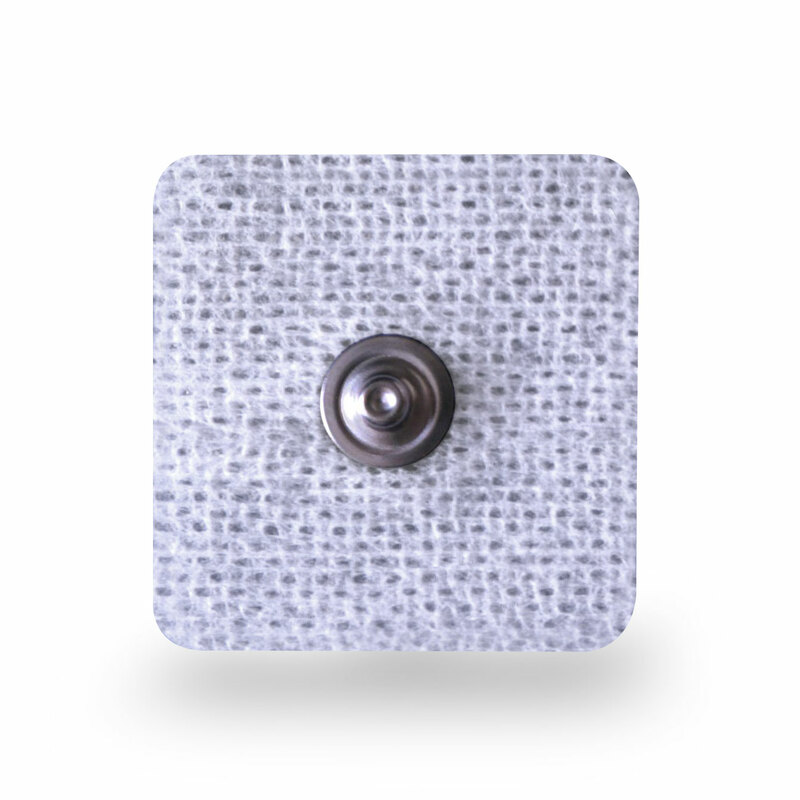 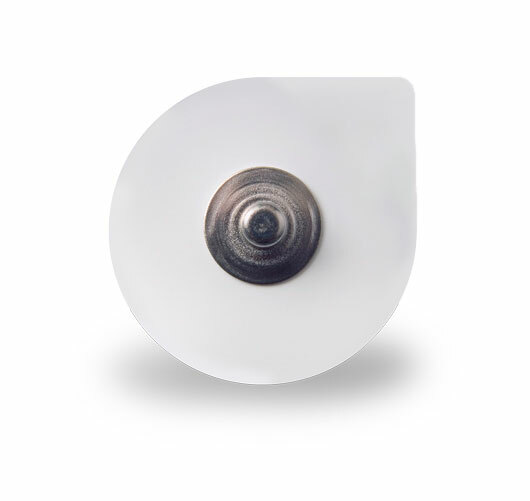 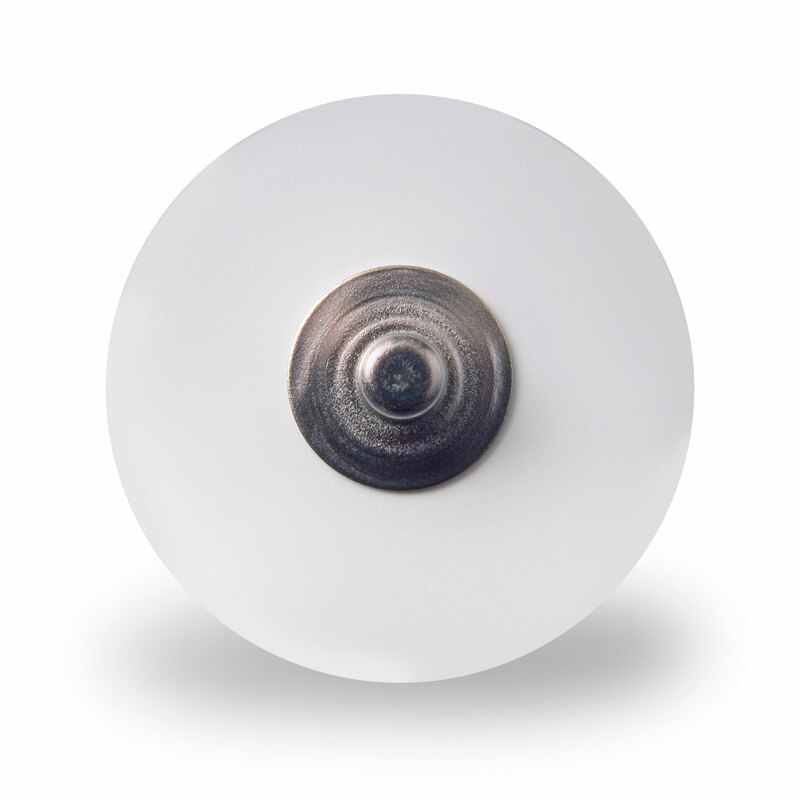 Our thermal probe covers use a delicate adhesive designed for tender infant skin. 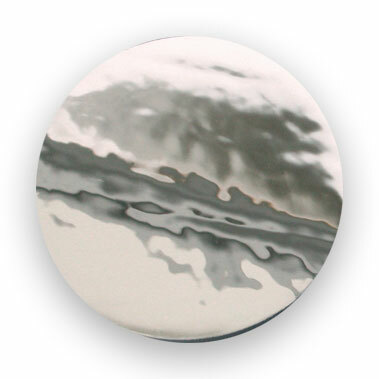 The highly reflective surface deflects heat from radiant warmers. 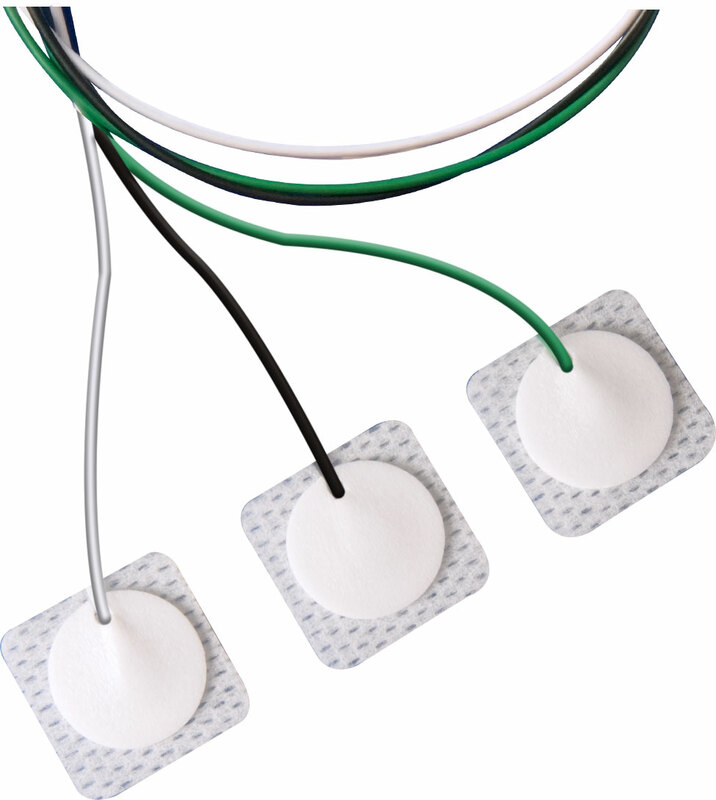 Adhesive solid gel electrodes with soft-cloth material that is repositionable and available in various sizes to suit your need. 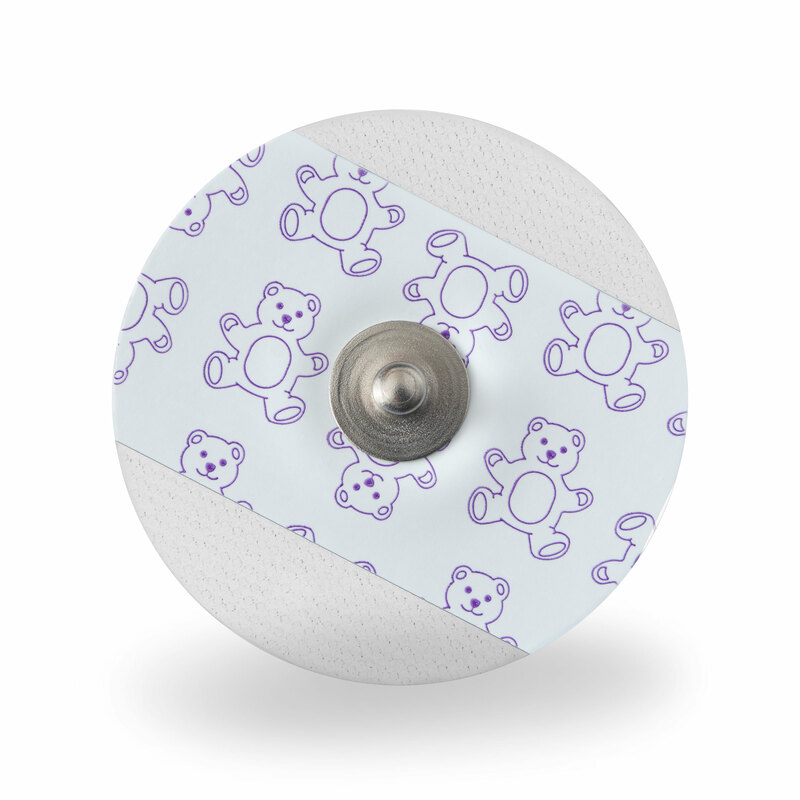 Suitable for a variety of pediatric applications.